Healthy Lifestyles with increased satiety, improved diet, exercise, sleep, attitude, and less dependency on sugar, caffeine and alcohol. Weight Control with lower body weight, improved body definition, and increased pep, energy, activity, stamina, endurance and performance. 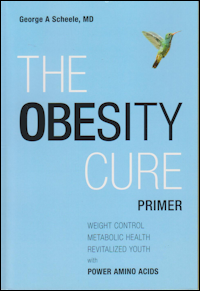 Metabolic Health with lower levels of blood cholesterol, triglycerides, sugar and less metabolic disease, including overweight disorders, hypertension, type 2 diabetes, cardiovascular disease, cancer, osteoarthritis, and gallbladder, liver & kidney disease. Anti-Aging Health with increased longevity and quality of life evidenced by reduced chronic degenerative disease and enhanced feelings of comfort, satisfaction, and well-being. During serious weight-loss efforts most customers who understand these benefits and bonuses take Factor4 aggressively on a daily basis, meaning up to 4 or 5 shakes or smoothies per day according to our Weight Loss Guide. The more Factor4 they take the better they feel, the better they sleep and the more money they save. 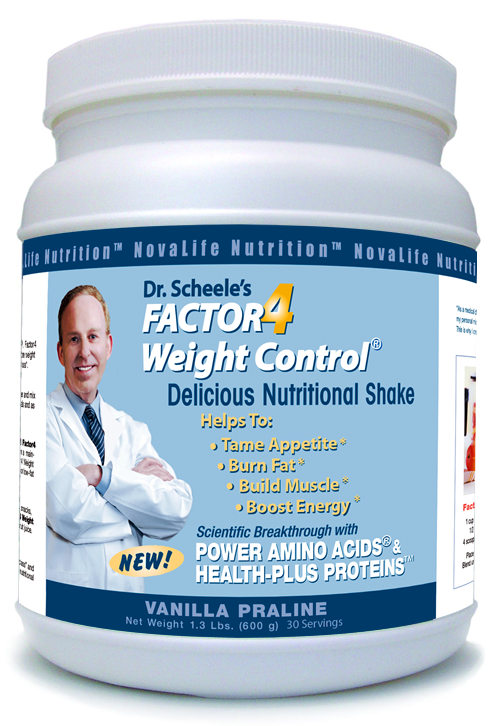 It is important that each person who takes Factor4 finds the right daily regimen to reach their weight-loss goals. However, there are two unexpected outcomes that need to be understood by our customers. 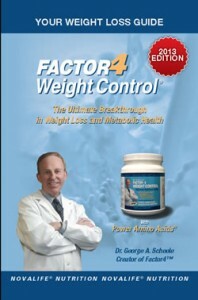 A few customers find that they gain a few pounds in the first week or two after starting Factor4. This happens when prior weight loss efforts have led to starvation routines that cause catabolic reactions. Starvation routines achieve weight loss by decreasing muscle tissue. These catabolic reactions are poorly advised as they increase the potential for developing chronic metabolic diseases that are associated with accelerated aging and chronic degenerative disease. Factor4 first serves to heal metabolism and switch the body from catabolic (destructive) health to anabolic (constructive) health. Under these conditions it may take several weeks to rebuild the muscle tissue to normal levels and during this period of time the increase in muscle may offset the loss of body fat leading to a slight gain in weight. This is not an unhealthy reaction. 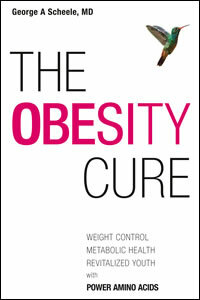 It is the first step toward resetting metabolic health so that the body can burn excess fat deposits over the long-term. As such it is an essential first step to better health. Some customers, who select recurrent orders for 1 or 2 cans of Factor4 every month, may find that the weight-loss effects of the program are less than they desire. In this case it is necessary to double up on Factor4 so that caloric intake during the weight loss period is reduced by half or two-thirds. That is why we recommend that two meal replacements are taken daily and snacks are avoided particularly at nighttime. We have written two excellent advisories to help customers to determine how much Factor4 is necessary on a daily basis to optimize weight-loss health. 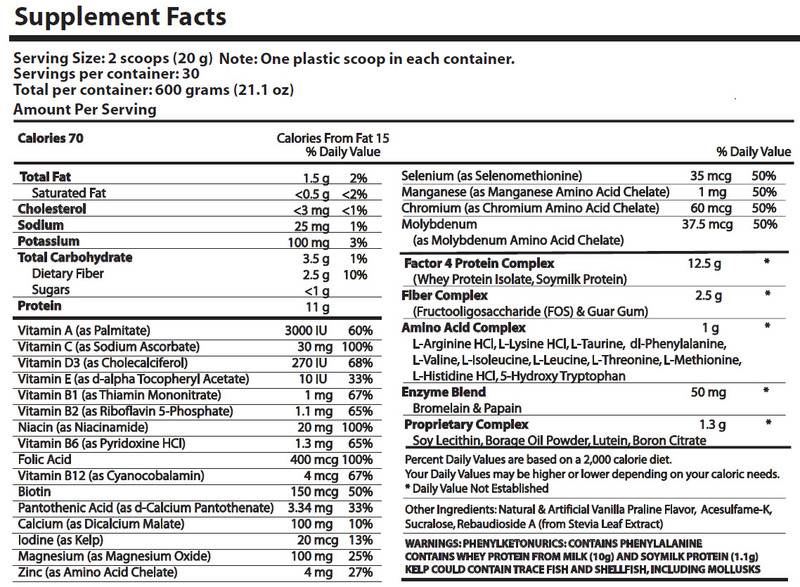 Advisory #2: How Much Factor4 Should You Take? If your current Factor4 regimen is meeting your weight-loss goals, stay the course and accept our congratulations for a job well done. However, if you are falling short of your goals you may need to reach out for professional help. In this case you may need to talk with the Good Doctor or one of his health advisors. Remember, we are here for you, the good patient, and your health is our first concern. If you would like to take advantage of the Doctor’s extensive medical experience, please send a short e-mail message to his associate at cy@factor4health.com requesting that a conference call be scheduled to review your progress. Conference calls should be scheduled between 1 PM and 5 PM Pacific time during the 5-day work week and normally should be kept to a period of 15 to 30 minutes. It is helpful to have a list of your medications during these consultative sessions as certain anti-depressant, anti-anxiety, and anti-inflammatory drugs may complicate weight loss efforts.